SWEET BRIAR, Va. (AP) _ Saved from the brink of closure, Sweet Briar College said Wednesday that nearly 300 students are scheduled to enroll for the upcoming academic year at the 114-year-old women’s college. President Phillip Stone said the returning students include the top academic and government leaders from the spring semester, when about 530 in all were enrolled. 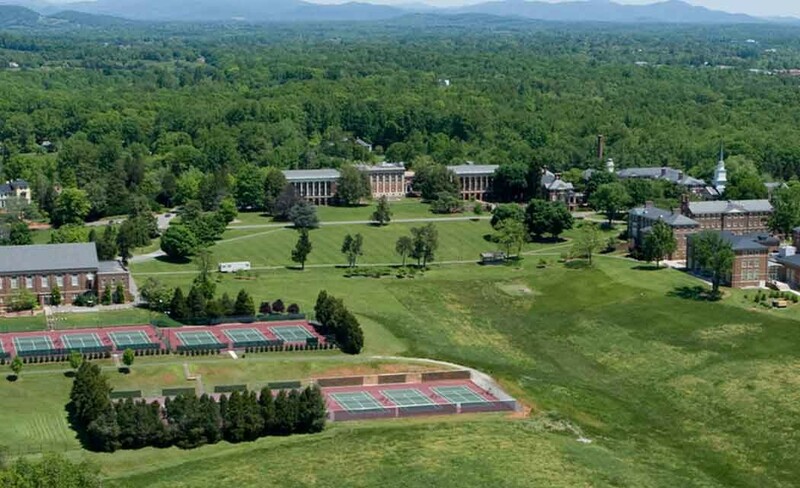 Sweet Briar’s now-former leaders announced in May that the liberal arts college would close under the weight of insurmountable financial challenges. The 3,250-acre campus in the foothills of the Blue Ridge Mountains was to be shuttered in late August. But former students would have nothing to do with that. They questioned the college’s grim financial forecast and launched a fundraising drive that collected millions in donations. Under a mediated settlement to keep the school open, the giving to the alumnae nonprofit Saving Sweet Briar Inc. is being used to get the college back on track. Stone, a former college president, and a new board of trustees were also brought in and the old leadership swept out. On Tuesday, the new board met and acted on several matters, including setting tuition and fees for the 2015-16 school year. They will remain the same as last academic year: $47,095, the trustees decided. Stone said Sweet Briar would honor financial aid provided to current students and work to swiftly review financial aid applications of incoming students. The board also decided to return to Sweet Briar its junior abroad programs from Hollins University, effective next year and beyond. Aug. 27 was scheduled as the first day of classes.